Socrates gets Flux’d! 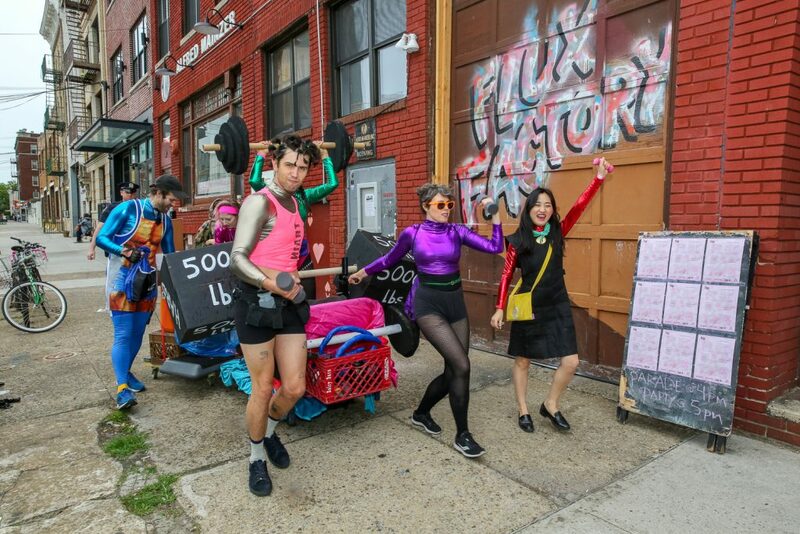 Long Island City artist residency and collective art space, Flux Factory, takes over the Park for an adventurous afternoon of performance, engagement, and installation activating The Socrates Annual exhibition. Come experience Flux’s core themes in action – collaboration, experimentation, and play – with residents and artists from their current show, Must They Also Be Gods, curated by Kalon Hayward and Free Brie Foster.